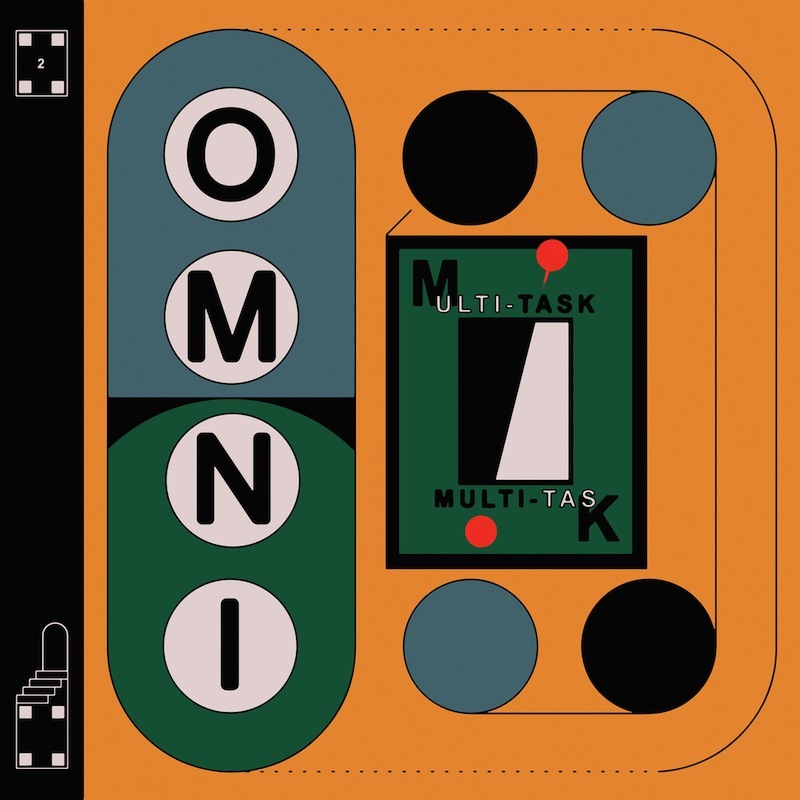 On Friday, Atlanta post-punk trio Omni will release their new album, Multi-Task via Trouble in Mind. And it’s quite good—in fact, it’s currently our Album of the Week. In Patrick Pilch’s review of the album, he says, “Omni find a balance between hazy production and jagged syncopation, carving a pop niche out of spindly guitar hooks and sharp melodies.” In other words, if you dig short songs, big hooks, wiry guitars and pop melodies, then this is something you should be listening to. And now you can. Ahead of the album’s release, Noisey is streaming Multi-Task in its entirety. It feels safe to say this will be an album we’ll be streaming a lot in the coming weeks, and you can get started now. 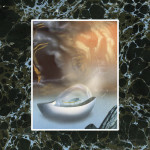 Listen to the Omni Multi-Task stream here. Omni’s Multi-Task is on our list of the 20 Most Anticipated Albums of Fall 2017.